Manchester City boss Pep Guardiola has admitted he faces a battle to try and keep Argentine defender Nicolas Otamendi happy at the club. 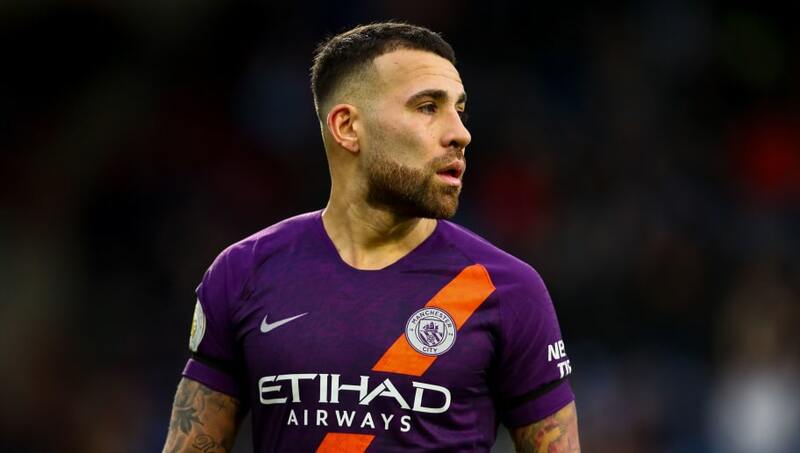 Otamendi was one of the leading figures last year in City’s Premier League title winning season but has fallen behind John Stones, Aymeric Laporte and Vincent Kompany order at centre back. Guardiola has claimed that he will not be able to guarantee the defender regular first team football and believes the unhappy centre back could be heading for the Etihad’s exit doors. Otamendi has only managed ten Premier League appearances so far this season, also featuring three times in the Champions League. However, Guardiola insists that he still considers the Argentine to be one of this top players. "He's a guy who plays with problems, with kicks, with muscular issues and always he's there,” he added. “It's incredible. What I said last season remains the same for me, it doesn't matter if he plays more regularly than last season." While Guardiola still holds the player in high regard, he admits Otamendi not receiving regular first team football could lead to a struggle to keep the 30-year-old at the club. He said: “In the end with Nico, I know we can count on him at any time in any situation because he's an incredible professional and always he's ready. ​“I'm delighted with him but I can understand him (wanting to play more). I cannot say anything else." Otamendi and ​Manchester City are next in action when they travel to play Burton Albion on Wednesday 23 January in the second leg of their Carabao Cup semi final. Otamendi started in the 9-0 first leg win and is expected to start again for the second leg.